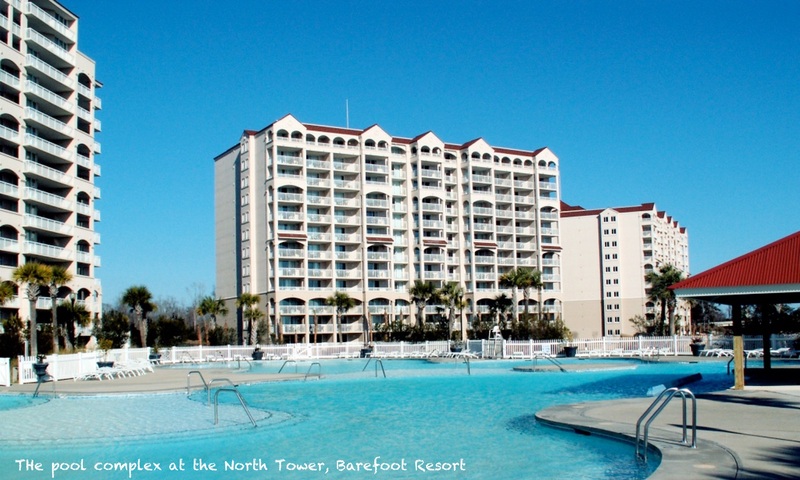 Stay at Barefoot Resort and golf in North Myrtle Beach on one of our long stay winter breaks and enjoy temporary golf membership backed up by outstanding service and facilities. Barefoot boasts 4 top class golf courses by world renowned architects. 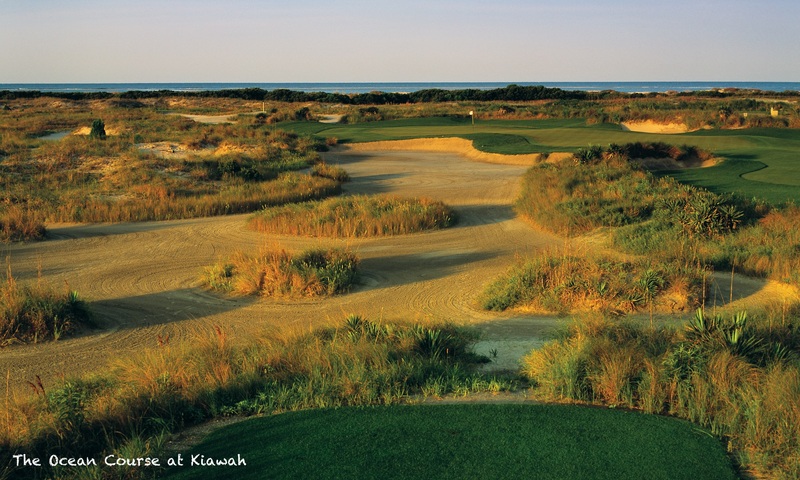 The Dye, Fazio, Love and Norman Courses are all quite different and all equally enjoyable. Our Long Stay guests can take advantage of Winter Golf Membership at Barefoot Resort. Membership is paid monthly plus there is a nominal fee to pay to play. The membership includes all four courses and guests can play in regular member tournaments with a valid handicap if they wish. There is a wide range of accommodation at Barefoot Resort . The most popular are the 2 bed, 2 bath and 3 bed, 2 bath standard villas. Many of these have golf course views. We also like the Harbour Cove Premium Villas. For a little extra money you get underground parking with private elevator to your unit and slightly better accommodation and amenities. There are also a number of 3 and 4 bedroom properties available in North Tower and Yacht Club Villas. 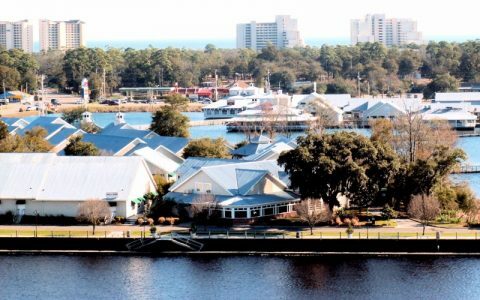 The higher floors boast splendid views of the area including the Intracoastal Waterway, Barefoot Landing and even the ocean which is just a few blocks away. All Barefoot Resort Accommodation units have free WiFi, fully equipped kitchens, lounge, dining area and patio or balcony. Other accommodation types may be available on request. The resort villas have integral garages and a lift to the upper floors. They are slightly larger than the standard golf villas and generally fitted to a higher standard with a separate dining area. The main bathroom in most of the premium villas has a jacuzzi bath. The units are privately owned and therefore decor and equipment differ unit to unit. However the management company have stringent rules and practices to ensure that the owners maintain the units to a high standard and fully equip them at all times. All equipment is double checked before visitors arrive. Long Stay packages are for a minimum of 28 days duration. Each villa complex has it’s own outdoor pool. In addition there is the main pool complex located by the North Tower and Yacht Club Villa buildings (main photo). There are two clubhouses. The main golf clubhouse provides breakfast and lunch. The Dye Club offers lunch and dinner. Also, at the main practice area and golf school there is a bar and pizzeria. Once payment has been received, we will provide check in procedures which include a map of the resort, GPS location of the unit and number of the lock box on the door holding the unit key. Housekeeping is available at an extra cost. All units do include a washer and dryer in case clients wish to tend to their own needs. 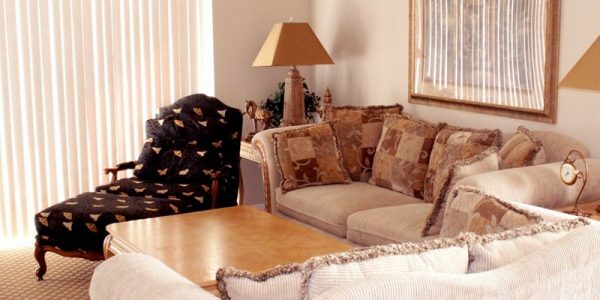 Mid-Week Housekeeping provides fresh linens on beds and fresh towels, cleaning bathrooms, and straightening and costs $40 for a 2 bedroom unit and $50 for a 3 bedroom unit. If clients require daily housekeeping in addition, which includes making beds (no fresh linens), cleaning bathrooms with fresh towels and straightening, this can be arranged at a cost of $20 for a 2 bedroom villa or $25 for a 3 bedroom villa.